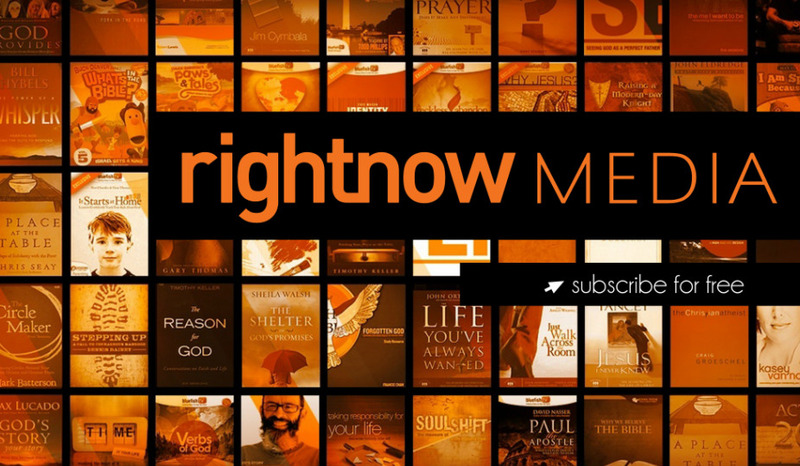 We're excited to give you free access to RightNow Media, a wonderful library of video resources for all ages from churches and pastors all across the country. Stream it directly from your computer, tablet or mobile device, you'll find the online Bible Study Library includes relevant content for every age group or spiritual season. You can search by category, topic or speaker. Additionally, many of the series have direct links to workbooks and leader guides. Parents, there are many videos and resources for your kids as well. If Austin Evangelical Fellowship is your church home we want to give you a free subscription to this amazing Christian Resource. Use the form below to request your Right Now Media Account. Please provide your full name. Thank you! You will receive an invitation to Right Now Media in your email.